Biocyte Oméga 3 Vegan® is a food supplement based on seaweed oil rich in Omega 3. It is suitable for people who seek high omega 3 dosages and / or tend to maintain and improve their overall well-being (vision, cognitive functions). It is perfectly suited for the consumption of vegans and vegetarians. Omega 3 is an essential fatty acid. This means that it is not directly synthesized by the body. It must therefore be brought by the diet and especially by the dietary supplements of omega 3. Docosahexaenoic acid (DHA) contributes to normal brain function, improves vision and decreases retinal problems. A beneficial effect is obtained by the daily consumption of 250mg of DHA. The microalgae oil contained in this product is naturally rich in DHA. 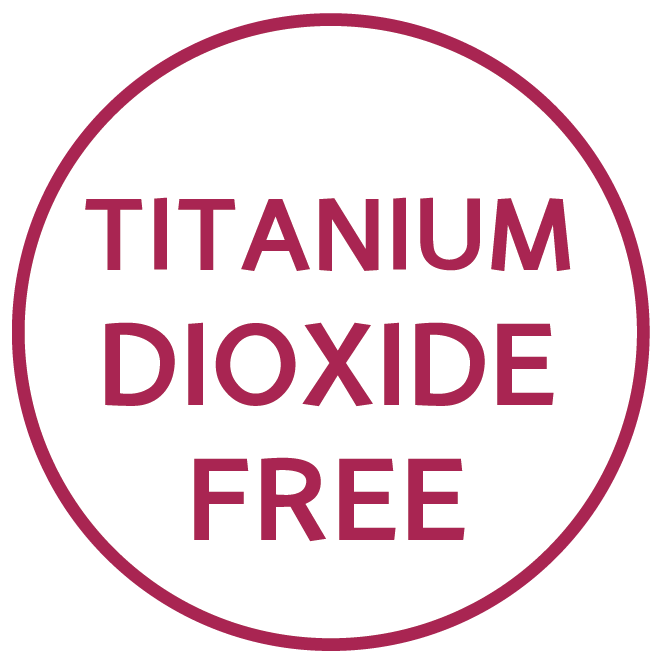 The switch to our products without titanium dioxide can lead to changes in appearance. The content of the capsule can appear with a non homogeneous aspect (different grain’s colours, phase differences between liquids and solids) due to the combination of several actives. - DHA contributes to the maintenance of normal brain function and normal vision. The beneficial effect is obtained with a daily dose of 250 mg of DHA. 1 capsule per day, preferably during the meal. Dietary supplement based on microalgae oil. A dietary supplement should not be a substitute for a varied and balanced diet and a healthy lifestyle. Keep out of reach of children. Do not exceed the recommended daily dose. Not recommended for pregnant and lactating women and children under 12 years of age. Store in a tightly sealed container at a temperature below 25° C.
Biocyte CoQ10 is a food supplement that provides a daily dose of 99 mg of coenzyme Q10 and 12 mg of vitamin E.